The cardholder may ask for specific information regarding the transaction, and further cardholder’s bank goes to the merchant and requests information with an explanation. If merchant does not respond with a legible copy of the transaction and its authorization proof, then cardholder may file the chargeback. Merchant did not respond to the issuer on Retrieval Request or Sales Draft. If cardholder did not receive credit when he requested for the same. The original receipt is not readable because of light print. Copy of the order receipt are too small to read or unclear. Merchant should provide printout of the credit to merchant bank. If issued money order or a check; submit a copy of front and back of canceled receipt. Ensure that the refund if partially issued then why full refund was not issued. 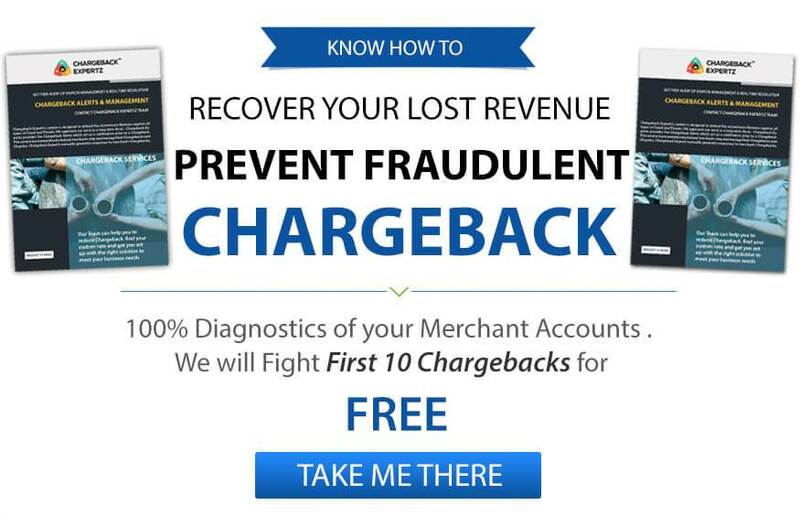 Accept the chargeback, if credit was not processed. You should keep record of all retrieval requests. Recheck your record for confirmation which you are sending for chargeback requests. Chargeback with this reason code doesn’t have reversal rights even if merchant does not react within time frame on retrieval request. Merchant should be quick in responding retrieval requests as they occur.